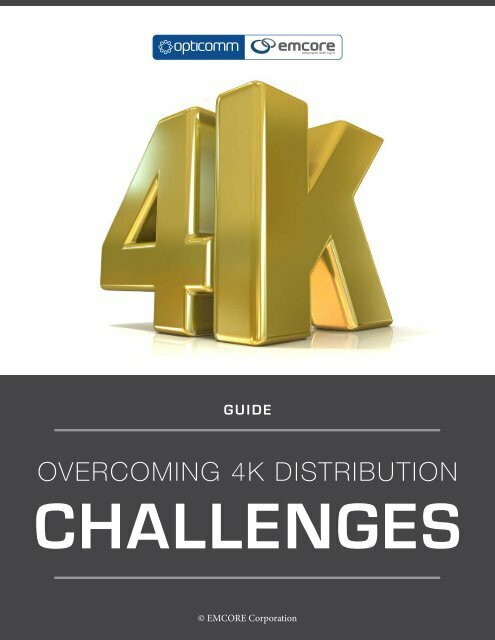 This whitepaper will guide you to overcoming common challenges associated with 4K distribution. However, first a brief overview on 4K video. To begin with, the term “4K” actually covers two different display resolutions. UHD (Ultra High Definition) refers to a television standard of 3840 x 2160, while “true” 4K is the cinematic standard of 4096 x 2160. (For more on this see 4K and UHD: What’s the Difference?) Generally, the higher the pixel density, the clearer and more detailed it will be. All other things being equal, 4K/UHD is four times the pixel density and four times the bandwidth needed to deliver the signal. As pixel density increases, screens can increase in size while maintaining the same perceived quality as a smaller screen at 1080P. Currently all available 4K HDTVs are in excess of 50-inches. The ability to get up close to the screen without seeing a pixelated image is one of the best things about 4K. 4K/UHD computer monitors have become one of the fastest growing sectors, because they remain sharp even when you’re just a foot or two from the screen, sitting at your desk. 4K/UHD is an exponential leap forward, allowing viewers to see all the details in mission-critical applications, such as streaming live surgeries to the next generation of doctors in distance learning applications, as well as enjoy theater-quality content in your home. Other industries that have already made the leap into 4K include oil and gas, automotive, government, military, geospatial exploration, architectural and energy grids, for applications such as CAD designs and design reviews, geospatial mapping, architectural planning, scientific modeling, digital signage, control room monitoring, and customer demonstration displays. 4K/UHD Video Distribution Concerns 1 The biggest concern with 4K/UHD video is file size; uncompressed 4K video files are massive. Standard HD 1080P video, 4K’s predecessor, has a streaming file size of 4.7 GB/hour. 4K/UHD has quadruple the pixel count, so it streams at 18.8 GB/hour. Even using the upcoming H.265 codec, which cuts the bit rate in half, 4K/UHD will still require 7 GB/hour. Streaming 4K content to your home HDTV will require a 25 Mbps or faster downstream internet connection, which is faster than most people have currently.  If you have a computer that supports 4K/UHD, over 12 Gbit (1.5 Gigabytes) of data per second will be transferred between the computer and display, so you will also need to make sure that the cables and connector types you are using supports high bandwidth applications.